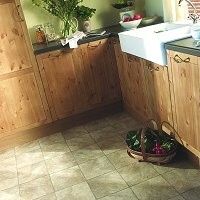 Gaskins Carpets Direct, is an ideal service, with our customers’ needs most in mind. So if you find it difficult to make time to visit our store, due to your hectic lifestyle or simply prefer to shop in the comfort of your own home at a time that suits, Gaskins Carpets Directcould be perfect for you. We still offer all the quality, all the choice and all the value that we offer in store, but with the added convenience of the Gaskins Carpets Direct service! With so many options, our experienced team can help you achieve the look you want by working with through the process from selection to fitting ensuring that your choice of flooring offers complete satisfaction. 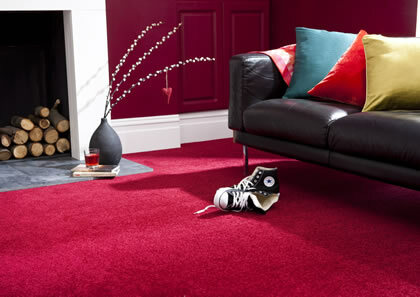 Gaskins Carpets at Home advisor knowledgeable about all aspects of Gaskins Carpets at Home can help you achieve the look you want. 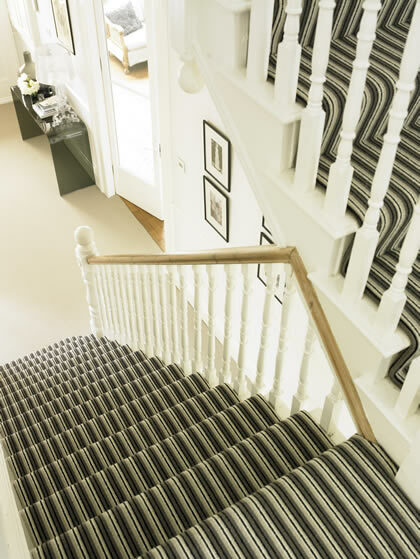 In addition to the convenience our Gaskins Carpets at Home service brings, we realise many customers require the option to see their choices in the area that they will be used, they can not only see how their new flooring looks in the natural light of the area and how it coordinates with existing colour schemes. 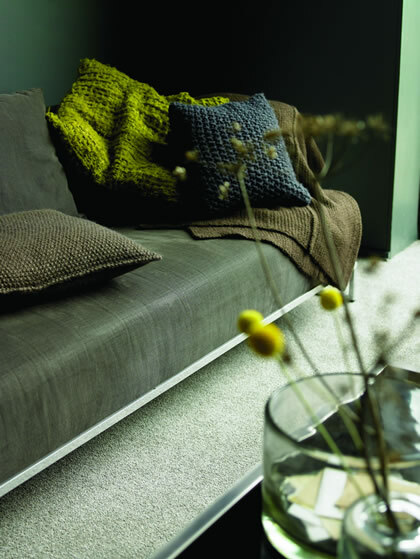 If you would like to take advantage of the Gaskins Carpets Direct service, please fill out the form to the right and one of our representatives will contact you to arrange a Home Visit.